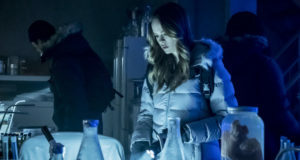 We’ve got the chills with news of a killer and frosty director for an episode of The Flash Season 5. 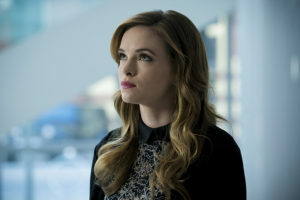 ET has revealed that Danielle Panabaker (Caitlin Snow) will be directing an episode of The Flash’s fifth season. 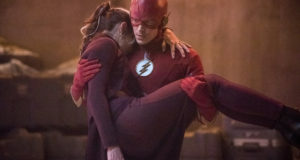 The Flash Season 5 premieres in October on The CW.